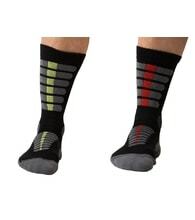 Great socks for the summer for free time and sports. 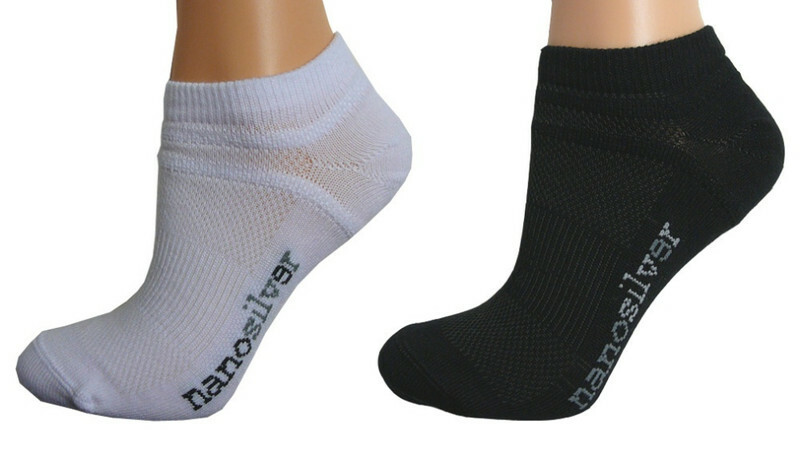 Sports sock, short up to the ankles.Very light and unusually designed to prevent rolling in the shoes and slipping off. 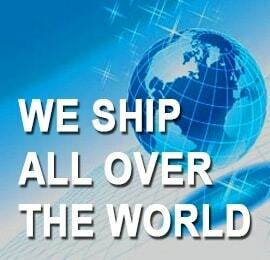 Ideal into trainers for running, tennis or any favourite sport. 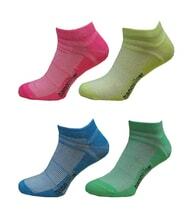 They are an essential item of sports clothing for anyone whose feet sweat a lot. 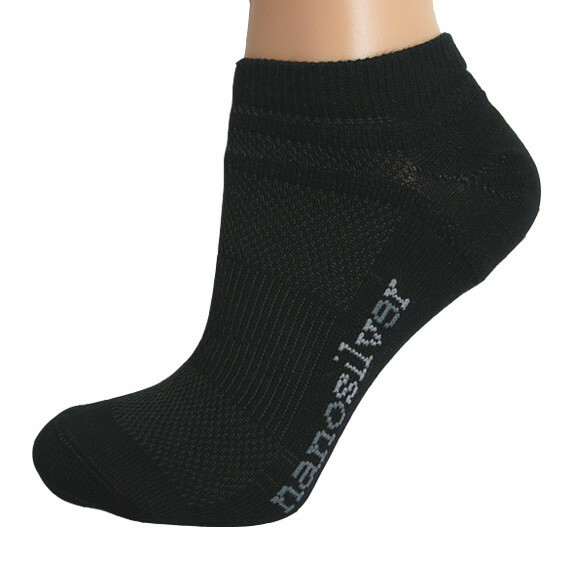 These socks are great for daily use but reach their full potential during strenuous exercise in harsh conditions. 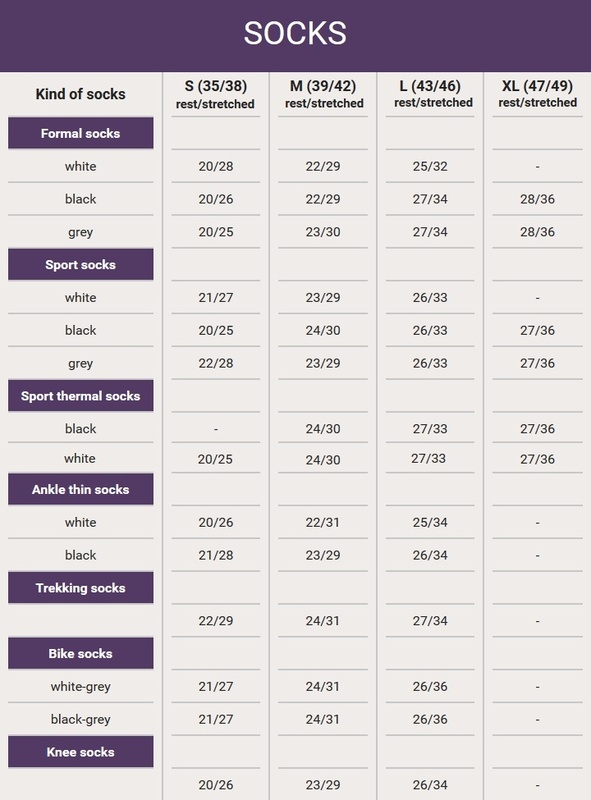 Who are the socks suitable for? 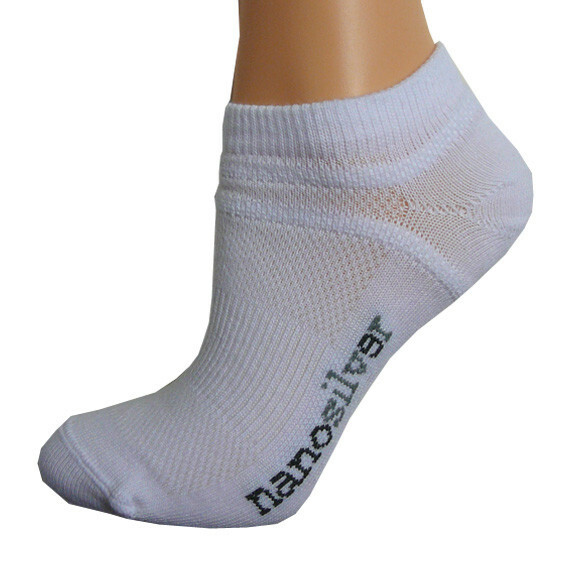 bout your feet odour, nanosilver socks are the right solution for you due to their novel approach and quality manufacturing. 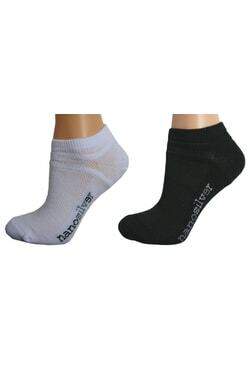 For a weeks trekking tour you'll need a maximum of two pairs. 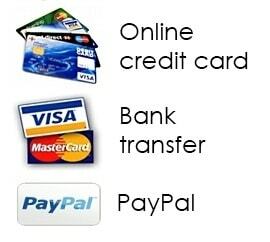 Equally you can appreciate theit properties on the train, bus or plane where you can comfortably take your shoes of without worrying about stinky feet.